100 Episodes: Thank you all for all the love and support. When we started this back in June I would have not even began to imagine the success we have had here. 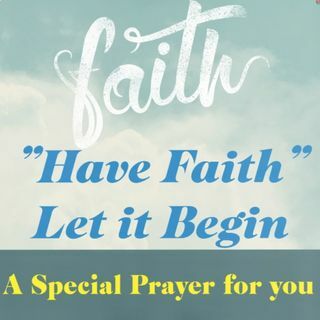 From everyone at Have Faith Let it Begin We dedicate this episode to you all and we hope you enjoy this Special Prayer for you!